SANTIAGO, Chile (AP) — Chile has reformed its constitution to give voting rights to citizens living outside the country. The measure was more than 20 years in the making, and is seen as a major victory for the many Chileans who left the country during its long dictatorship. Tuesday's Senate approval came after a deal between the center-left ruling coalition and right-wing politicians. The vote was 28-5 in favor with three abstentions. The House of Deputies passed the measure last week. Voting by expats will now begin with primaries for the next presidential election in 2017. These voting rights have been debated ever since Chile restored its democracy in 1990 after the 17-year dictatorship of Gen. Augusto Pinochet. 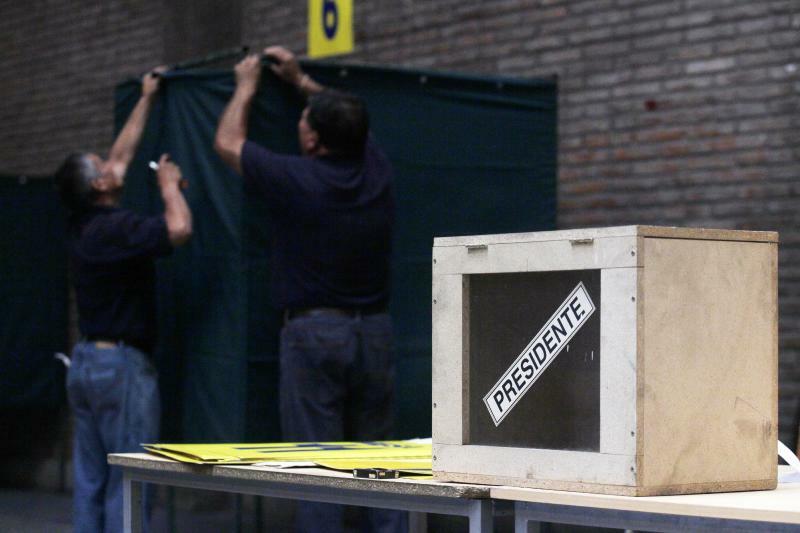 An estimated 500,000 Chilean voters live outside the country, about half of them in Argentina.